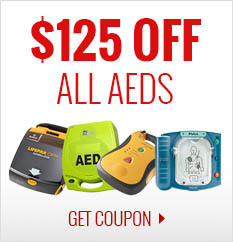 Everything you need, all-in-one package. 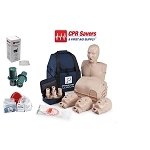 This CPR Prompt + American Red Cross Trainer Combo Pack will start any CPR instructor off on the right foot. 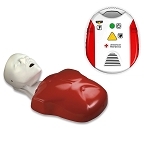 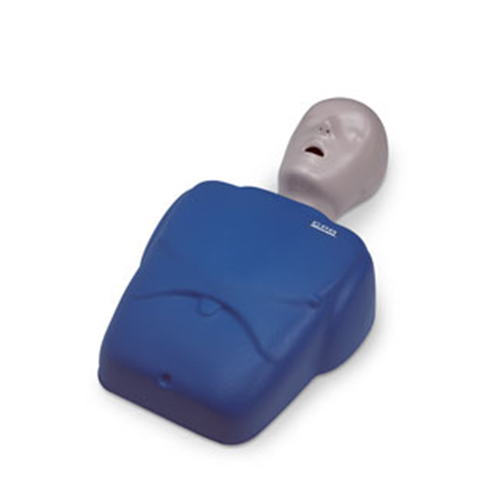 The CPR Prompt TMAN1 is a professional quality manikin at a fraction of the cost. 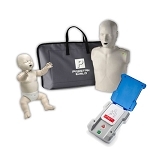 The comprehensive design allows for practice of Heimlich maneuver and abdominal thrusts, as well as CPR and mouth-to-mouth breathing. 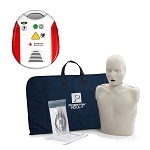 Realistic anatomical markings (Adam's apple, carotid arteries, navel, rib cage, chest notch) make it easy to learn correct hand placement for checking pulse, performing chest compressions, and more. 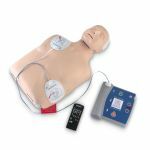 The Red Cross AED Trainer meets the latest guidelines for first and CPR, providing cost-saving solutions for AED training. 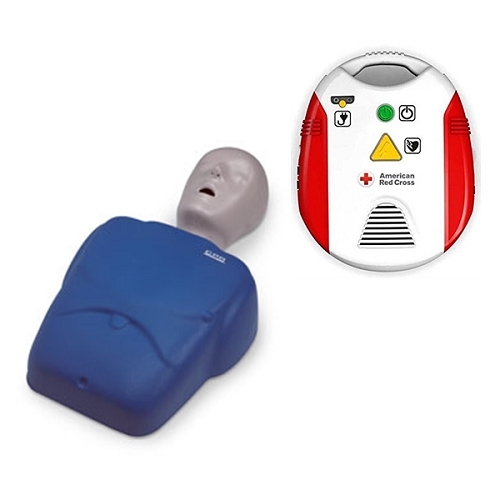 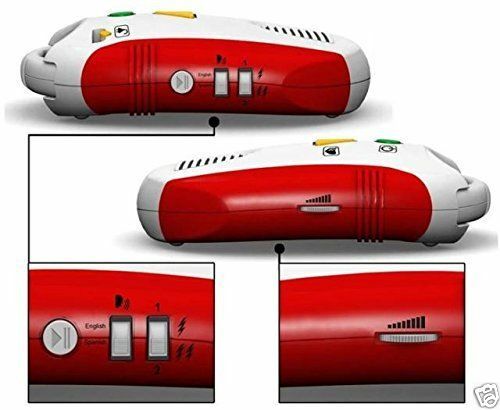 It mimics the features and prompts of many live AEDs. 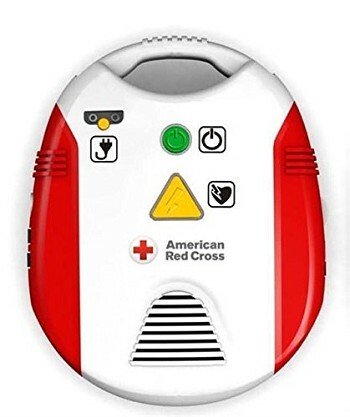 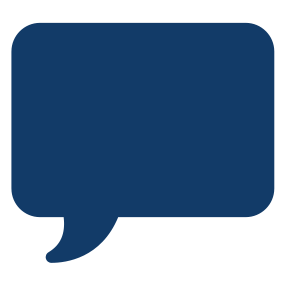 It includes two language options, English and Spanish, and toggle switches for two different scenarios.